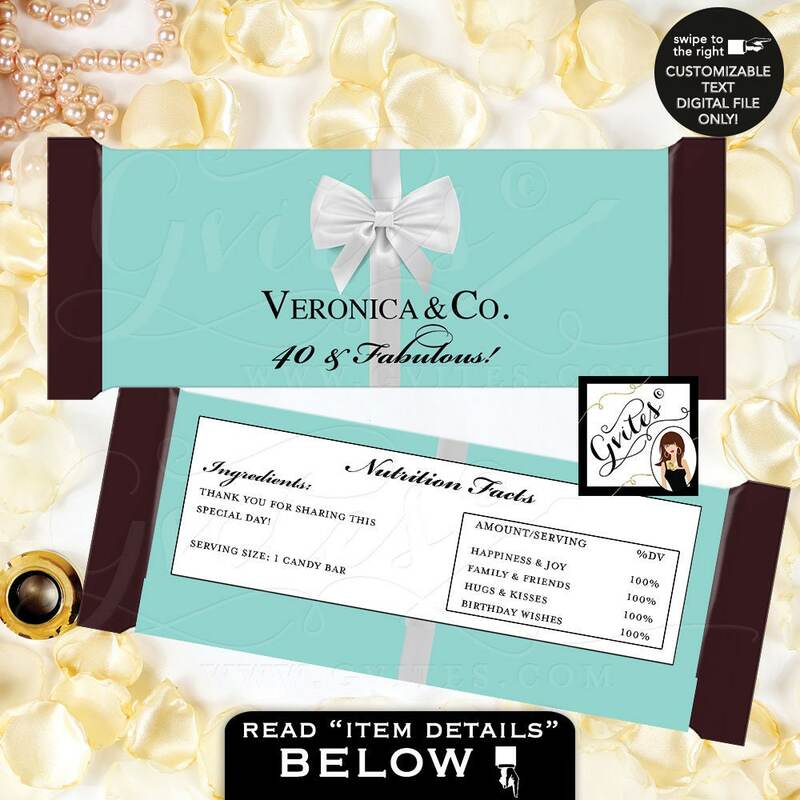 Candy Bar Wrapper, 40 & Fabulous Breakfast at BIRTHDAY and co. party PRINTABLE chocolate wrapper, customizable, birthday party labels. 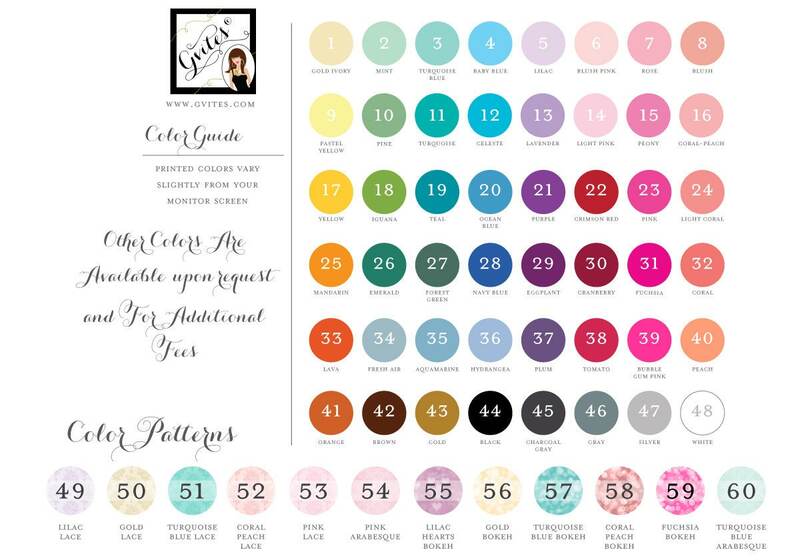 ☞ Choose your Edits/Color & Purchase this listing. Line 1: Veronica & Co.
Line 2: 40 & Fabulous! If requesting back edits, notate your exact wording for the back.